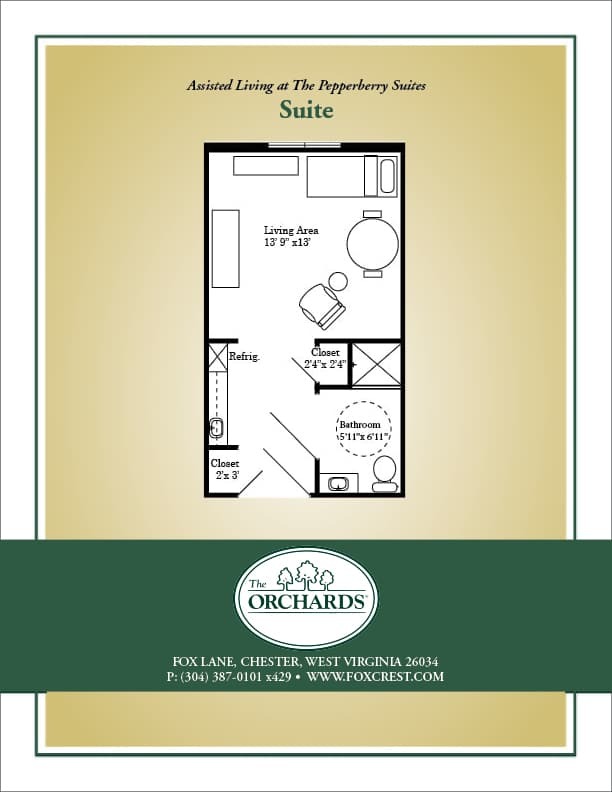 At the Pepperberry Suites personalized care is our specialty and our goal is to improve each resident’s well-being. We are dedicated to providing the highest quality, professional care in a dignified home-style setting. That’s why we’ve created a community that nurtures the mind, body, and soul. 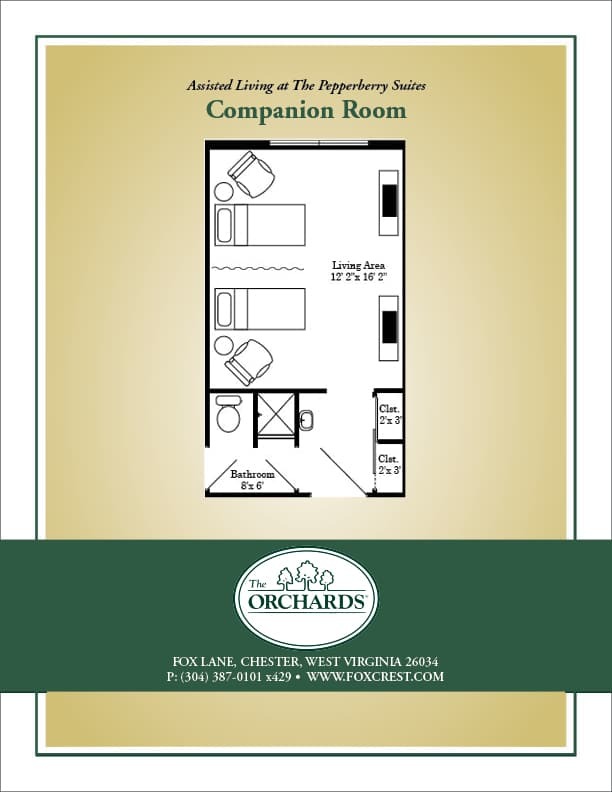 Assisted living at The Orchards provides each resident with the specific help they need for daily activities such as grooming, dressing, eating and properly taking their medicine while allowing them to continue to live as independently as possible. 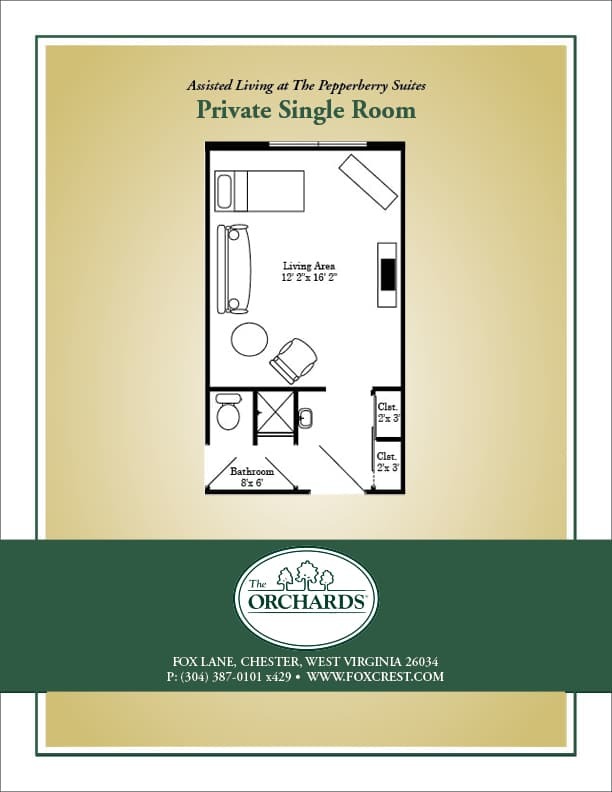 The Orchards has a long-standing reputation for providing the best quality care at a great value. 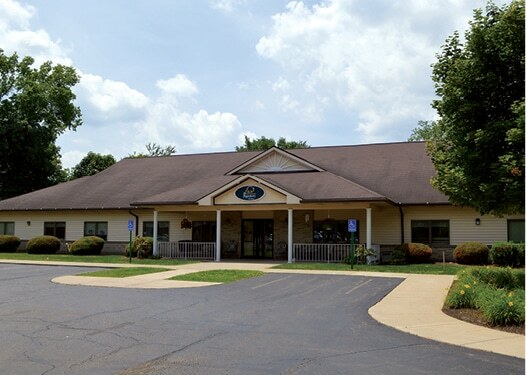 Our Assisted Living has been recognized the past seven years with the highest honors in the state for serving our residents in the best way possible.